The Catholic Hack! T-Shirts! 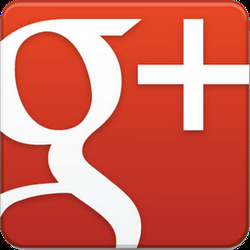 – Joe McClane | Catholic: Author, Speaker, Evangelist & More! 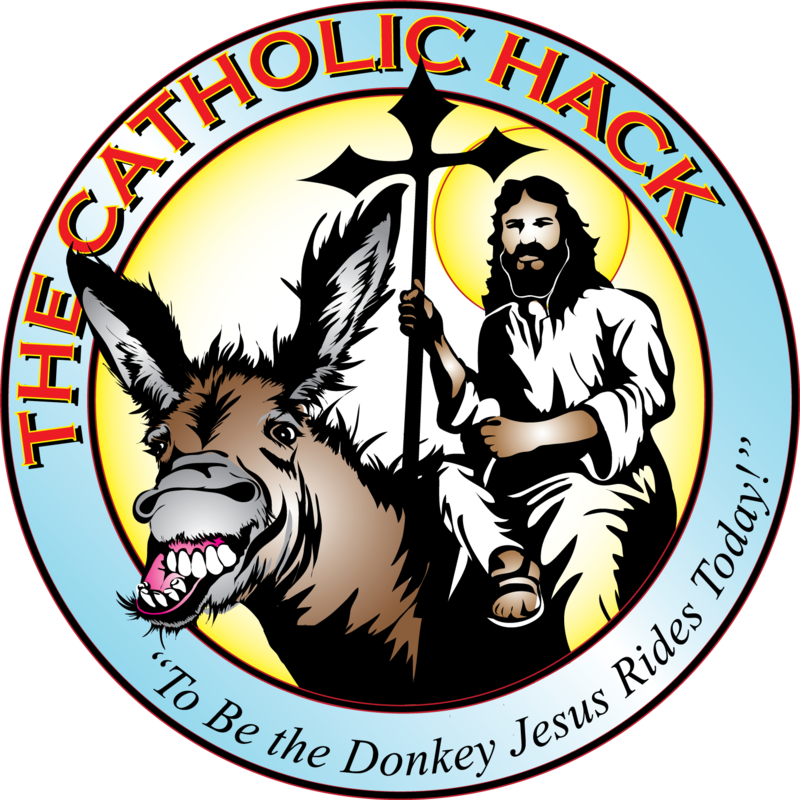 The Catholic Hack! T-Shirts are now available for purchase. 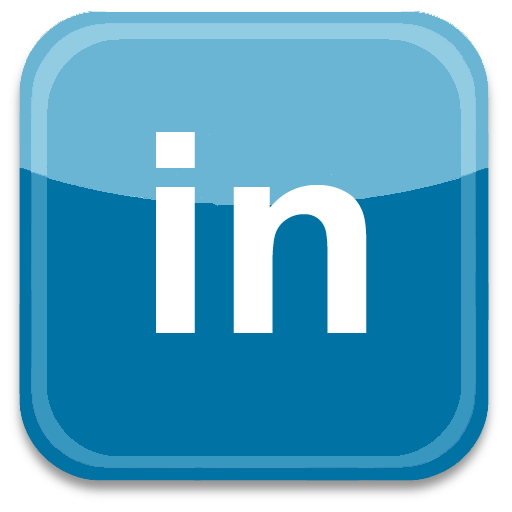 Please consider supporting Catholic Podcasting and a Catholic Printing company. My goal is not to make money off of these so I tried to keep them as cheap as possible. However, your purchase will go to directly support Catholic families striving to live out the Gospel message. I think this will be a great way to support the podcast and spread the word. 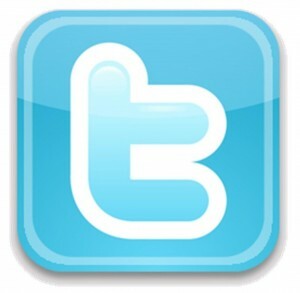 Thanks in advance for you support. 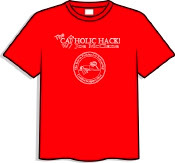 Please stop by the web store at and order your Catholic Hack! T-Shirt today. 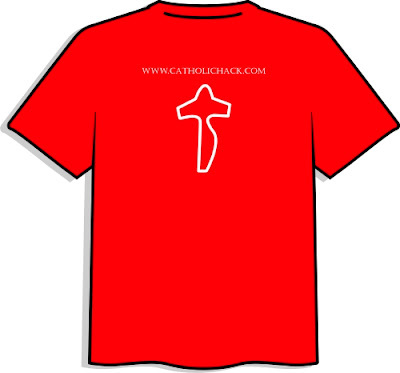 Do me a favor… send me a picture of you wearing your Catholic Hack! T-Shirt so I can post them on the blog.